Change is the characteristic of all growth. 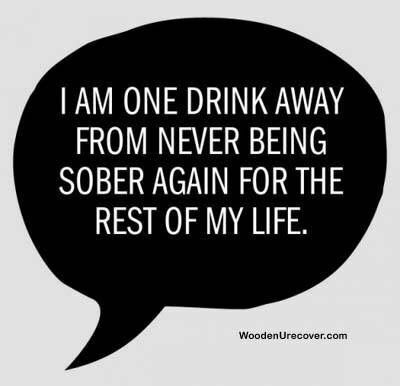 From drinking to sobriety, from dishonesty to honesty, from conflict to serenity, from childish dependence to adult responsibility – all this and infinitely more represent change for the better. Only God is unchanging; only He has all the truth there is. Do I accept the belief that lack of power was my dilemma? Have I found a power by which I can live – a Power greater than myself? I pray that The Program will be, for me, an outline for change – for changing me. These days of transition from active addiction to sobriety, from powerlessness to power through God, may be rocky, as change can be. May my restlessness be still by the unchanging nature of God, in whom I place my trust. Only He is whole and perfect and predictable.